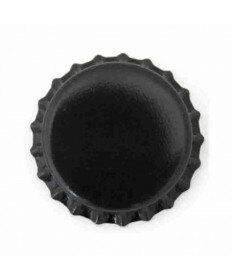 Grape and Granary carries an extensive collection of bottle caps and gaskets to seal your homebrewed beers in either a classic beer bottle or growler. 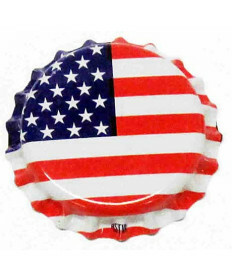 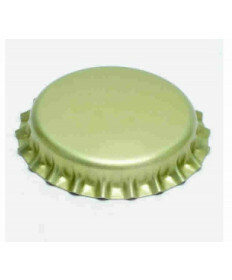 Our crown caps come in a variety of colors and patterns to give your beer the elegant finished product look that it deserves. 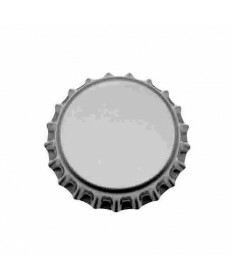 Caps are sold by the “Gross”, keep in mind 1 gross is 144 total crown caps. 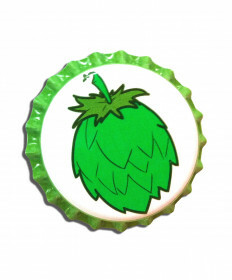 Many brewers like to choose a different color to differentiate between batches. 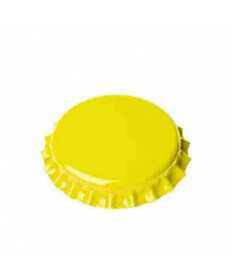 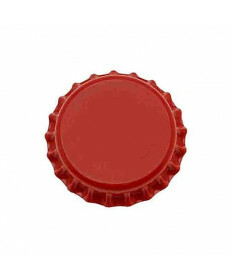 In this way it is easy to tell which beer is inside the bottle without having to label the bottle.